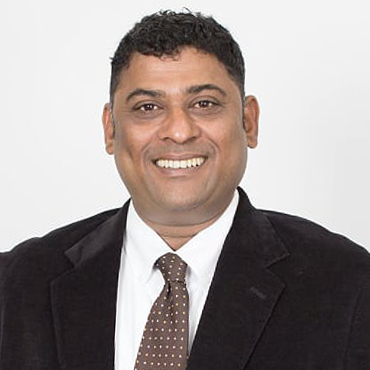 Kannan brings in over 15 years of experience in Enterprise Software Sales and Business Development. His expertise involves Business Intelligence, CRM, Enterprise Portals, E-Learning and Knowledge Management, and Mobility and Cloud solutions across technologies. He has spent over a decade growing IT businesses in the South East Asia region and resides in Singapore. His key strengths include excellent Networking and PR Skills combined with a customer-centric approach. He is passionate about Open Source Technologies and Cricket. He holds a Masters degree in Software Systems from BITS, Pilani (India) and also a Masters in Geophsyics from Andhra University, India.